S8 execution machinery for Console mode development. 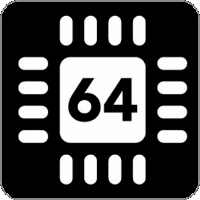 Includes 32 & 64 bits version of S8 execution engine. Startup kit to build initial/minimal S8 images.